VLK Studio is an online-based digital creative agency which focuses on branding and web development. Our aim is to deliver unique and outstanding products that help our worldwide clients to stand out from their competitors. Our artworks are the result of an intensive creative process together with a strong collaboration with our customers. 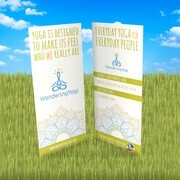 "A set of postcards for yoga, to help people become aware of who we are and what kind of yoga we do. Always understood my design requirements, and able to give me that creative edge in the final. Great work!" "We live on opposite sides of the world, but they were always very responsive. And flexible. I really like their approach to design work, too." "VLK Studio did a great job and it was a pleasure working with it. They are fast in answering and reliable. Thanks a lot!" "It was great working with Andrea. She was hard working and responsive to my requests. Her initial design, while very good, was not my absolute favorite. However, she never stopped improving it and always took my feedback with sincerity and a positive..."
"Grandi capacità di intuire i bisogni del cliente e riprodurli in raffigurazioni artistiche. " "Brilliant design, great communicator. Very responsive to any changes requested. I highly recommend Andrea and VLK. " 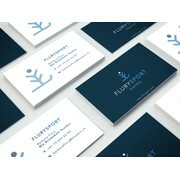 "Clean inspired design, and prompt with his response. A pleasure to work with." 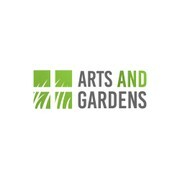 "Andrea was not only very creative and had a lot of great ideas for our corporate identity but he was also incredibly professional, quick to respond to requests and changes and very thorough. He went beyond the call of duty on several parts of the projec..."
"Andrea was creative, incredibly helpful and thorough throughout the entire process. 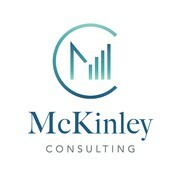 He showed thought process in designing and coming up with a concept to the logo which showed. I can highly recommend working with Andrea."